Prominent & Leading Manufacturer from Bengaluru, we offer underground fuel storage tanks, underground chemical storage tanks and chemical storage tanks. Our organization excels in offering Underground Fuel Storage Tanks to our clients. There is an advanced range of these tanks available with us. 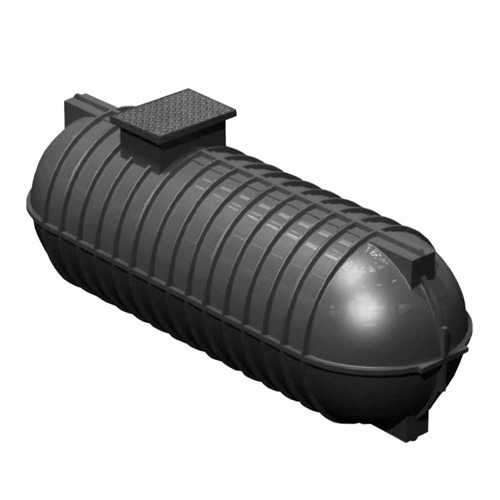 These tanks are considered to be best and are also known as FRP Underground Fuel Storage Tanks. These tanks are offered in both standard and customized specifications. These are tested for their quality completely and are delivered within allotted time frame. Our organization holds expertise in offering Underground Chemical Storage Tanks to our clients. These storage tanks are mostly used in storage of chemicals. 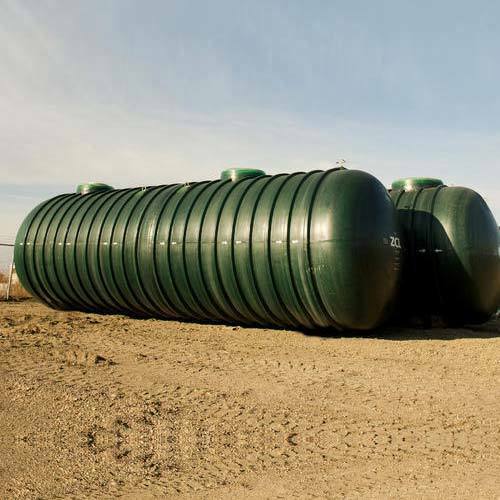 These tanks have double walls and are also referred to as FRP Underground Chemical Storage Tanks. These tanks are offered in best of range and have uniform dimensions and spacious area. These tanks are offered in both customized and non customized options. We are a trademark organization offering Chemical Storage Tanks to our clients. These tanks are used for storage of chemicals in bulk quantities. These are able to store these chemicals on account of fact that these have ample space. Chemicals do not have any harmful effects on these tanks. 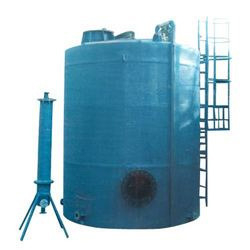 These tanks are alternatively called as FRP Onground Chemical Storage Tanks. These tanks are completely reliable.